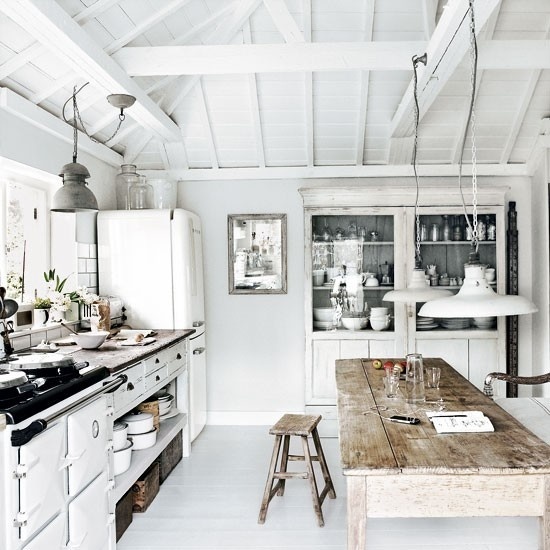 We love rustic, coastal cottages! Nothing feels more comfortable and right than a well designed cottage. So we thought we would give you our list of 3 ways to create a rustic, coastal cottage in your home and make it so you never want to leave, except to go to the beach! 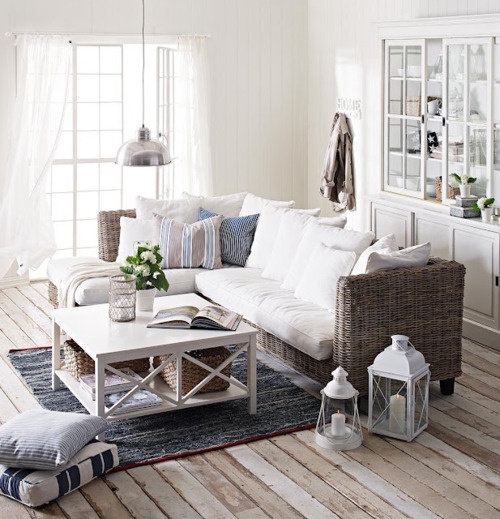 So keep on reading and see what 3 ways you can turn your home into a rustic, coastal cottage! Wood flooring in any cottage is a want. 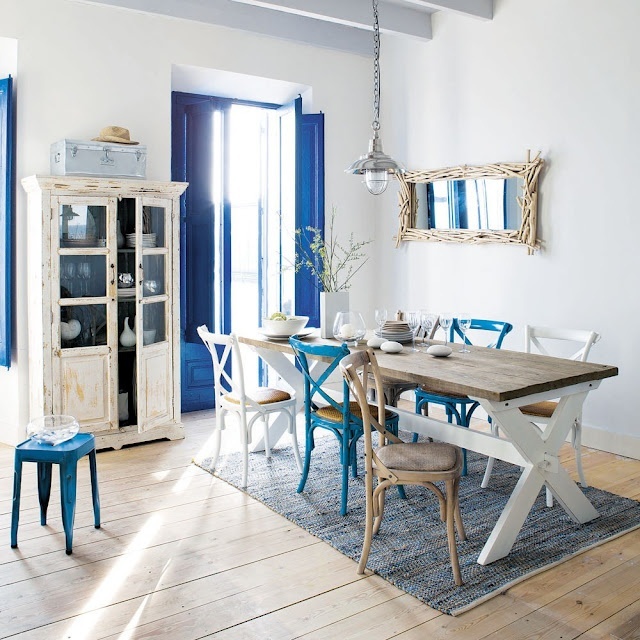 Aged, weathered wood floors in a rustic, coastal cottage is need. This must have sets the tone and mood throughout the entire home. 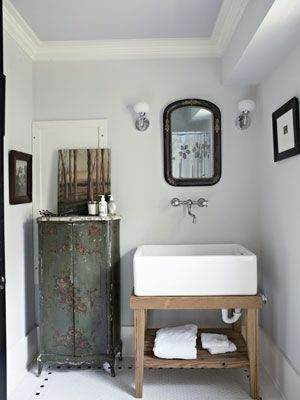 The floors add character to the cottage that give it the rustic, coastal look and we haven’t even gotten to designing . Needless to say, we love woods floors in a cottage. 2. Vintage & Rustic Furniture/Accessories/Decor. How else would you design your cottage? These choices are basic must haves in the home and in each space. 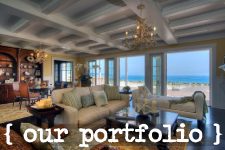 There are plenty of choices from lighting to furniture that you can bring into your rustic, coastal cottage that will give you the desired look. Let’s not even get started on color because we can go on and on about the possibilities. Let’s not forget to mention these amazing kitchens above. 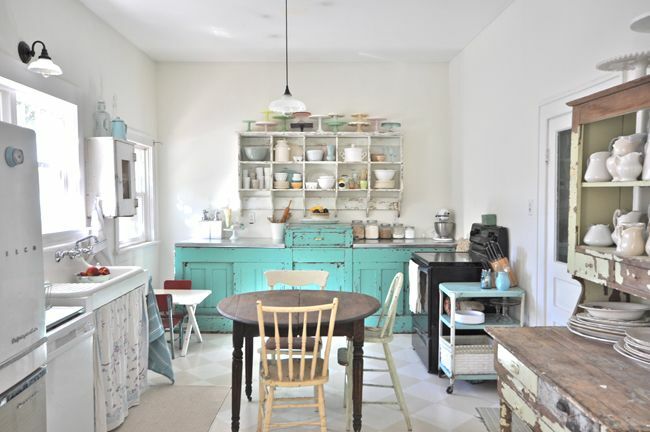 Love those teal painted cabinets! 3. An Old Tub In An Old Bathroom. 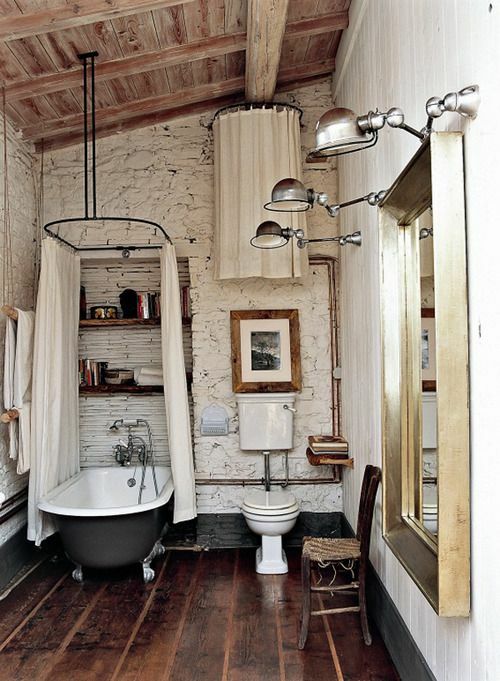 We love the look a porcelain tub gives the bathroom so of course it’s on the list and we’re putting one in our cottage! Plus when you’re soaking in your tub with your eyes closed – loving life – you’re going to have to open them eventually. So why not open them to a great bathroom space? Don’t forget to bring the decor into the bathroom! It will bring the entire home together and will show that you left no space untouched.